For families expecting the arrival of a baby, the threat of birth injury is a terrifying prospect. Such injuries strike about 3 percent of all newborns, turning what should have been a happy moment into a medical emergency. One of the more serious Michigan birth injuries is cerebral palsy. 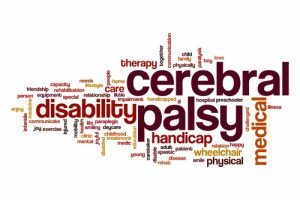 Cerebral palsy impairs a young child’s ability to move normally and engage in activities of daily living that require coordination. If your child is exhibiting these symptoms, you should visit a doctor. For more information about your legal rights, call the Michigan birth injury attorneys at Thurswell Law at 866-354-5544. We offer a free consultation to all prospective clients, and can give you the guidance you need to take action on your case and get financial help to care for your child.